Texas entity search registry is a section that serves as a database of all the business entities that are recorded in the state. These include Corporation, Limited Liability Company, Limited Company, Limited Liability Partnership or a Limited Partnership. Any registrations of such entities under TX SOS Business Search are stored for future use and reference. We provided easy guidelines on how to find business entities under the state of Texas. This is through Texas Taxable Entity Search tool. Read on in order to learn more. Note: In case you are to search for business entity using File Number of Tax ID, make sure that once you key in such information in TX SOS Search, you have the exact data the same thing if you will search it by name. In order to be directed to the search page, you have to click here. Screenshot is shown below for your reference. In your search, it is up to you whether to use the entities file number or its name. In this case, we opt to use the name of the entity in our search. All you need to do is type the name of the entity “Good Pizza” in the provided field in the search box and press the “Search” button. Results will be shown in the page the moment you click the “Search” button. There is also an option where you can get information that is more detailed by clicking the name of the entity shown in the Secretary Of State Texas Entity Search result page. You can refer to the screenshot below for visual reference. 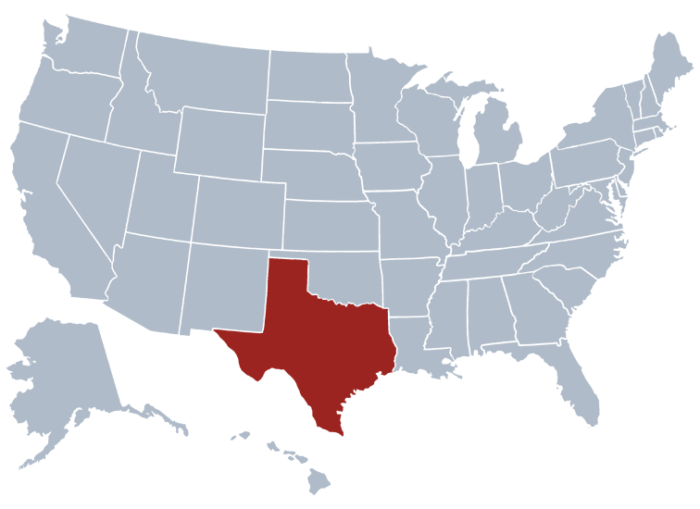 The secretary of state Texas is an office that is under the six member of the executive state in the government. The Governor of the state appoints the secretary of state of Texas and this is approved by the senate. Takes office last January 2017, Rolando Pablo is the current Secretary of State of Texas. He is appointed by Greg Abbott and is the 11th secretary of state of Texas officer. The secretary of State functions as the chief election officer as well as the chief protocol office both for matters that concerns the state or even the international. The secretary of the state also handles government documents, business filing as administering open meetings. He also acts as the liaison of the Governor on matters concerning Mexican and other borders. The Great Seal of the State of Texas is kept by the secretary of state. He is responsible in authorizing and certifying government documents using the seal. The secretary of the state also keeps the records of the state as well as the archives and users can search through the registry using the Texas Secretary of State Business Search. With all these responsibilities, such position really comes with great responsibility in the state of Texas.